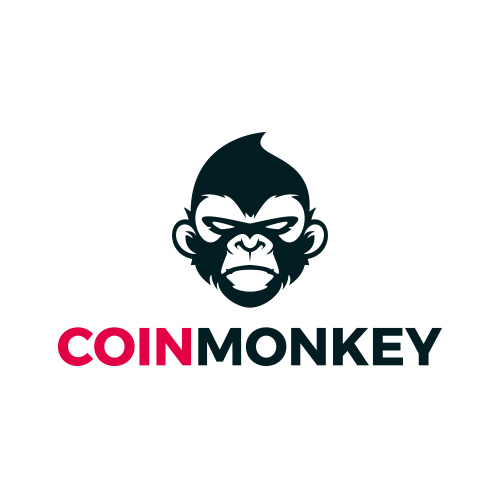 CoinMonkey is a web platform created by a team of crypto-enthusiasts to allow for an easy exchange of one cryptocurrency for another at the best rate. We do so by aggregating and comparing exchange rates from the leading exchanges. No registration, email-address or disclosure of personal information is needed to use our service and complete an exchange. The whole process of exchange is easy to follow and takes just a few simple steps. 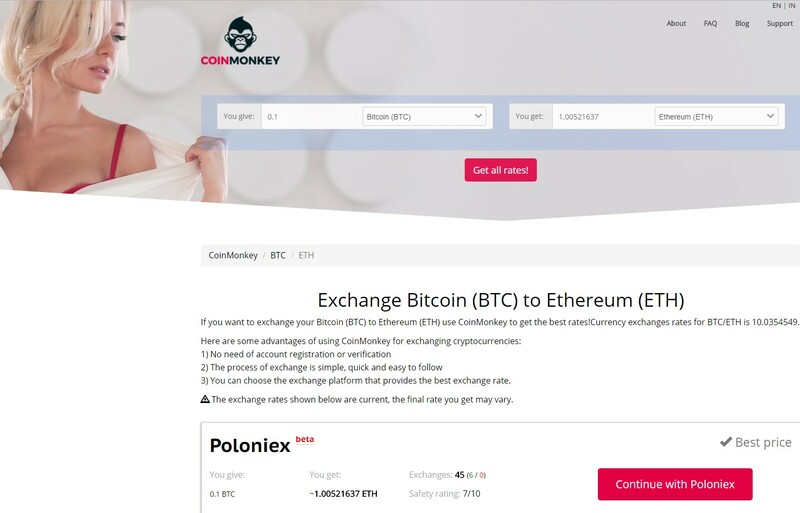 Be the first to write a review and let others know if Coinmonkey is a scam or if it is legit.